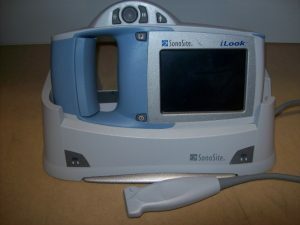 While most ultrasound manufacturers offer a line of products from portable machines to full size systems, Sonosite specializes in hand-held ultrasound machines and they’ve been doing it very well since spinning off from ATL Ultrasound in the late 1990s. 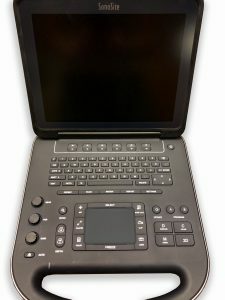 The company’s revenues have been rising just about every year, which means they must be doing something right. 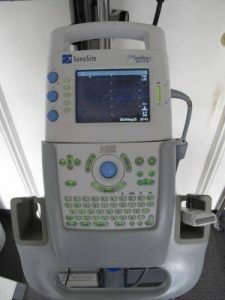 They have already sold more than 40,000 ultrasound systems in their relatively short history, so there are plenty of quality used Sonosite ultrasound machines available. 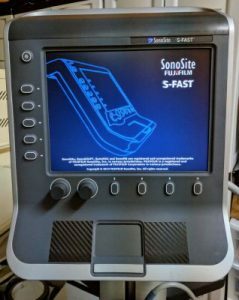 Even though the Sonosite ultrasound systems are small, that doesnt mean they cant match up to full-size machines when it comes to power and performance. 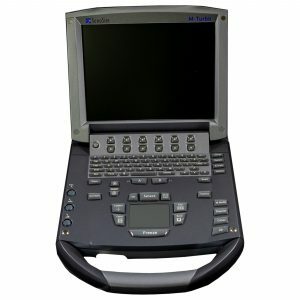 The three lines of Sonosite ultrasounds include the M Series, S Series and MicroMaxx Series. 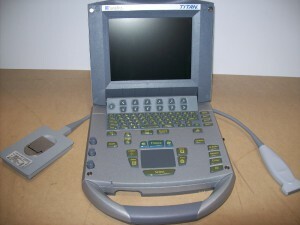 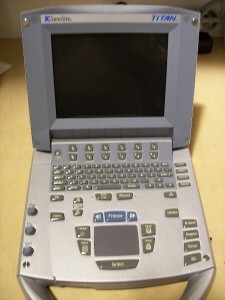 The M Series, highlighted by the Sonosite M-Turbo, is designed for a broad range of applications and features a system about the size of a laptop computer weighing just under seven pounds. 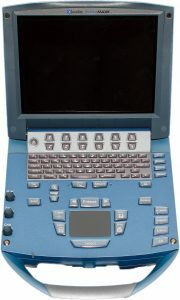 The S Series line is also quite small, with most machines around eight pounds, and nearly 10 models to choose from with each offering a specific application, like musculoskeletal or emergency care. 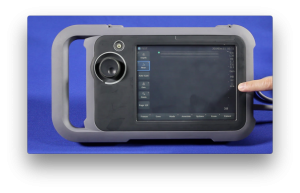 The ultra-small MicroMaxx checks in at less than eight pounds, making it easy to transport anywhere in a flash. 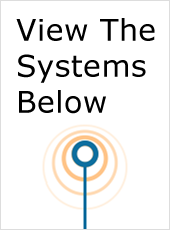 It also offers superior battery life compared to many of its competitors. 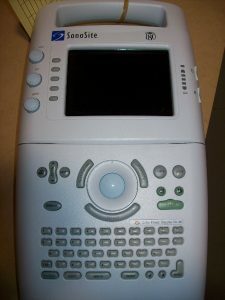 Even though Sonosite is still a bit of a newcomer in the industry, the company has already earned the respect of the medical community around the world and used Sonosite ultrasound systems are always in demand because of their portability combined with advanced performance and affordability. 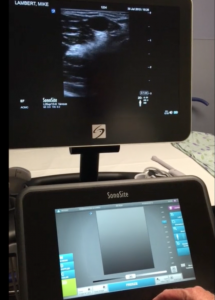 Sonosite ultrasounds are also well known for their durability and are constructed to handle the rigors of constant movement and bumping, as well as the occasional drop.